The Portuguese Man-of-War Jellyfish is one of the world’s most dangerous jellyfish in existence. 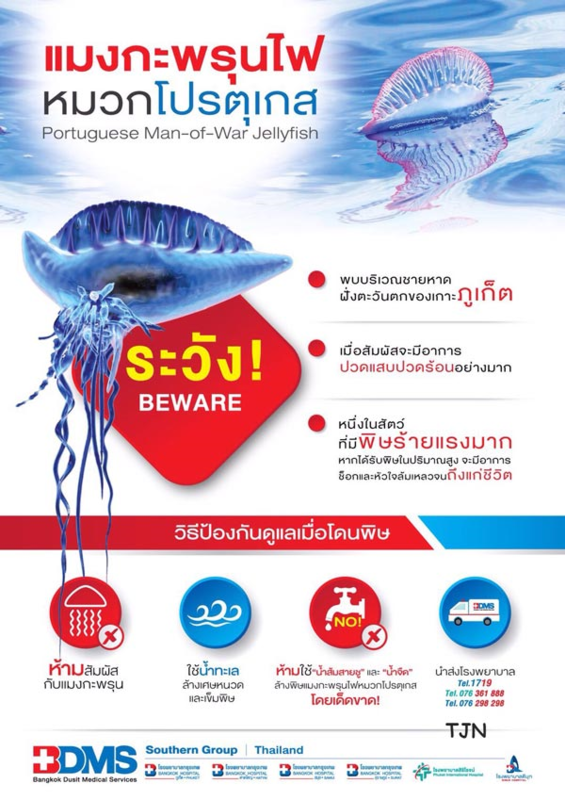 Locals and tourists are strongly recommended to be aware of the jellyfish when visiting the Samila beach in Songkhla province. 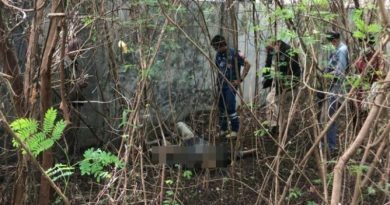 On the 10th of this month a father and his young daughter came in contact with the bubble like blue jellyfish at the beach and were sent to the hospital right away. Every year since 2015 the Portuguese Man-of-War Jellyfish is often found at the Samila Beach in February. 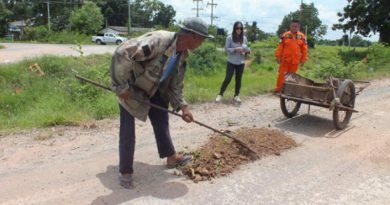 Officials from the Department of Marine and Coastal Resources in Songkhla went to explore the beach and discovered that several jellyfishes were washed onto shore. 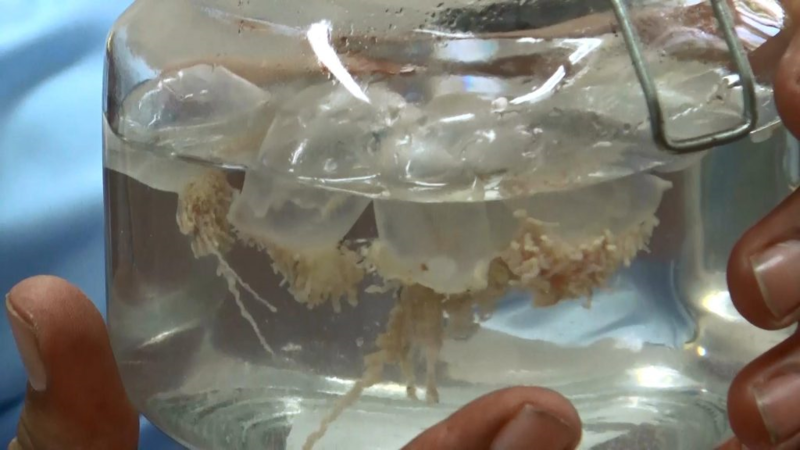 The officials collected the jellyfish for further research. The dangerous jellyfish can be found on the sand at all times, even at day time when the water is at a low rise with strong winds in February. 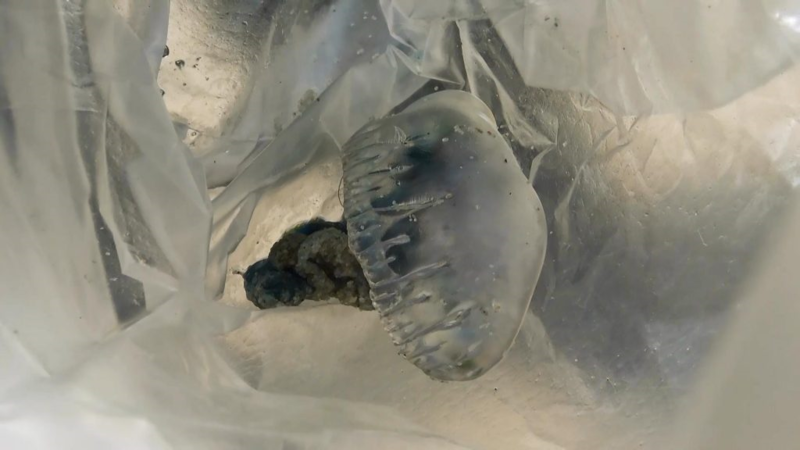 Santi Nilwat a marine life specialist reported that the Portuguese Man-of-War Jellyfish keeps coming back to the Samila beach since 2015. The jellyfish has a bubble like an appearance with a blue tint that floats in the water. Children are often affected by this jellyfish as they try to poke the blue floating bubble. Although coming in contact with the jellyfish rarely results in death, the pain is excruciating, especially for children. The officials will be placing warning signs along with what to do if you happen to come in contact with the jellyfish. 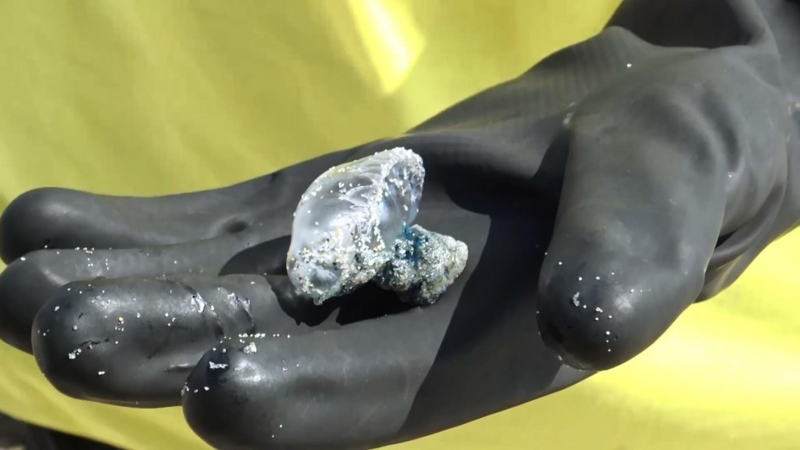 The effects of this jellyfish are similar to that of the Blue Bottle Jellyfish. 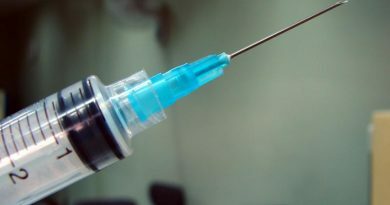 The first thing to do when in contact is to pour vinegar on the affected area for at least 30 seconds, do not wash with normal water as it will enhance the pain. Also, do not rub or scratch the area as it will spread the effects of the Jellyfish. Rush to the nearest hospital if the pain does not go away. FB Caption: The jellyfish has a bubble like an appearance with a blue tint that floats in the water. Children are often affected by this jellyfish as they try to poke the blue floating bubble.